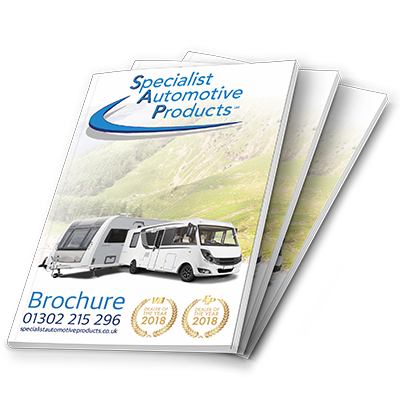 Specialist Automotive Products Ltd are a family run, Doncaster based business, specialising in providing cost effective improvements to ride quality, comfort, and stability across a wide range of light commercial, leisure, Emergency Service, WAV and PSV vehicles. We are Factory Accredited Dealers for VB Air Suspension and E&P Hydraulic Levelling; both world renowned, innovative market leaders in their respective fields. With over 30 years experience in the transport and automotive leisure industry, we have the expertise and flexibility to satisfy the most demanding customer requirements. From motorhome owners and single vehicle users, to public sector authorities and multi brand fleet corporations, our accredited dealer status, factory trained technicians and award winning customer service and after sales care programme ensure complete satisfaction from enquiry to quotation, through installation and beyond. Read more about our expert VB Air installation service. Read more about our E&P Hydraulics installation service.